When two souls unite around core foundations, it’s a beautiful and perfect thing. Knowing that they are so right for each other, sparking joy in each other just by being together – that is the thing that a true marriage needs to survive the many obstacles that can try and throw themselves in the way of a relationship after marriage. 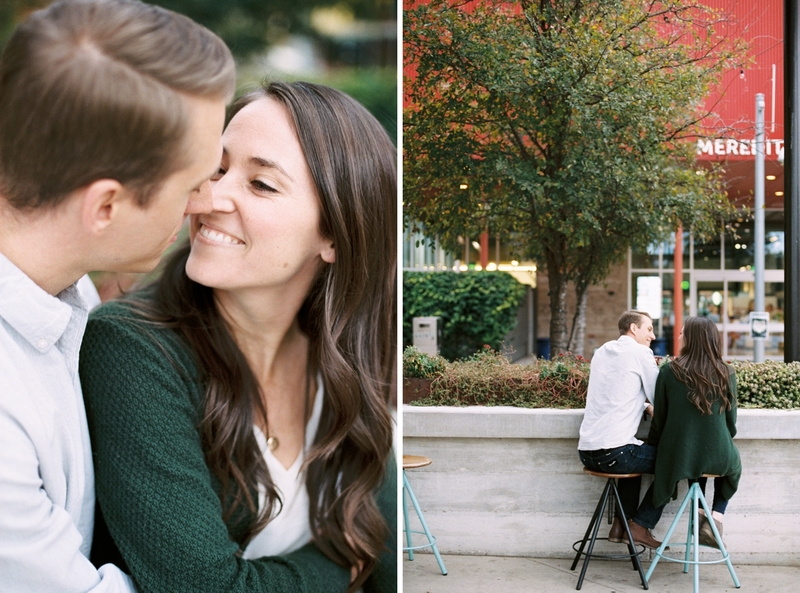 We were captivated by what Lauren & Austin wrote about their relationship together, and hope that you are inspired by it as well! 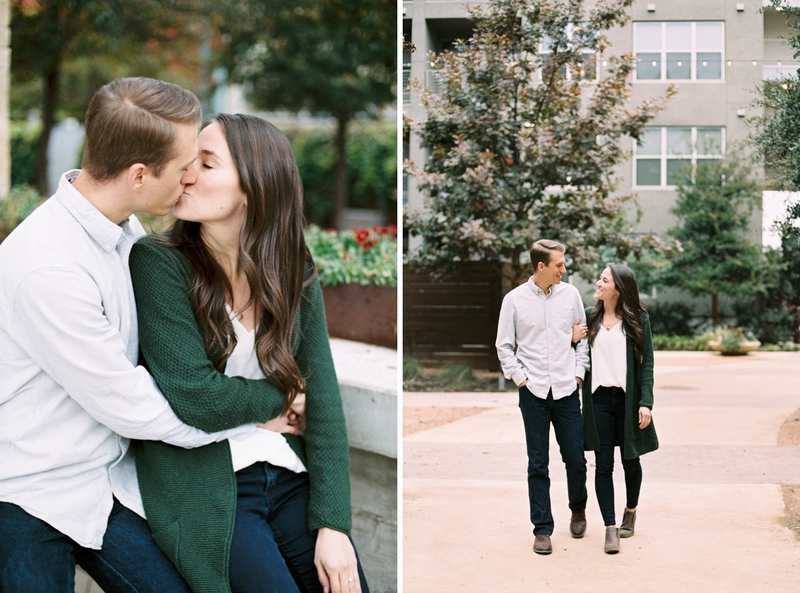 “Lauren & Austin planned their beautiful engagement session with ease and intentionality – they chose a beautiful area of Austin and we spent our time together creating images that speak to their comfortable, laid back relationship with one another. 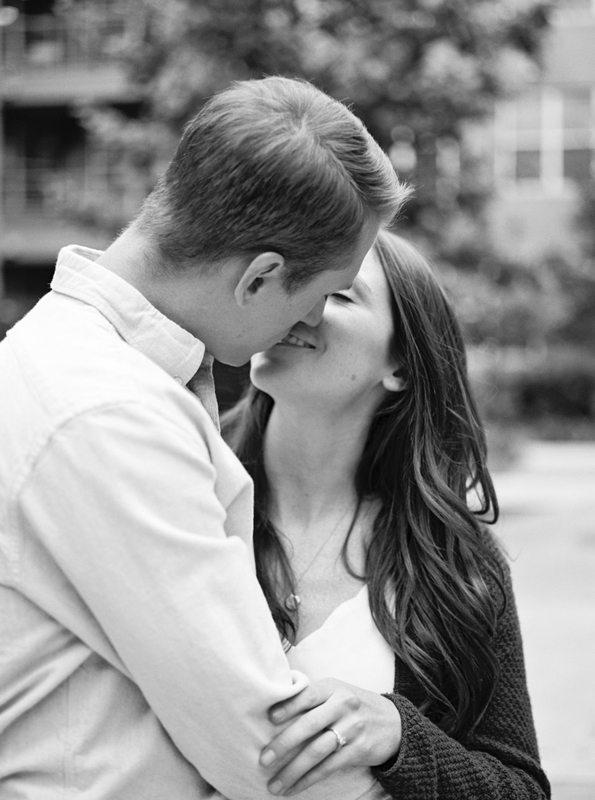 I really wanted to create a few classic portraits of the two of them that they could look back on many years from now that feel timeless and romantic – that could forever remind them of their love for each other from the start. We met at work, a nonprofit organization in Austin, Texas called RBI Austin (Reviving Baseball in Inner-Cities). Austin was finishing up a year-long community development residency program and Lauren came on staff as the communications manager right before the summer season started. 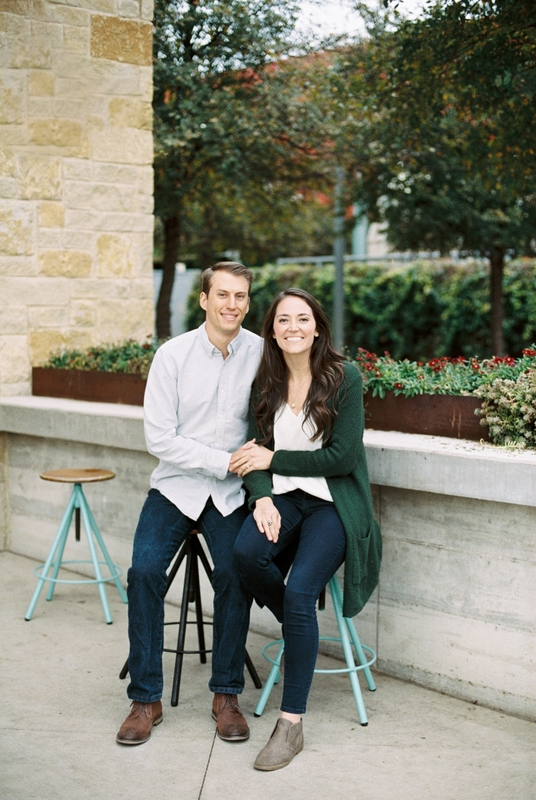 Lauren’s first impression of Austin was that he was quiet, quick to serve others, and thoughtful. She had a hard time making eye-contact with him for the first several weeks of working together. 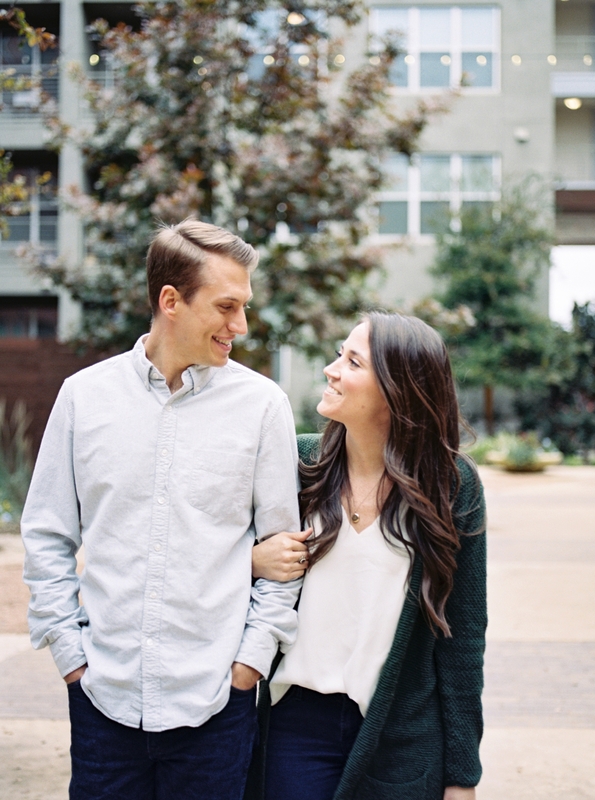 Austin’s first impression of Lauren was that she was cute, real, and he was encouraged by her prayer requests during their first staff meeting. 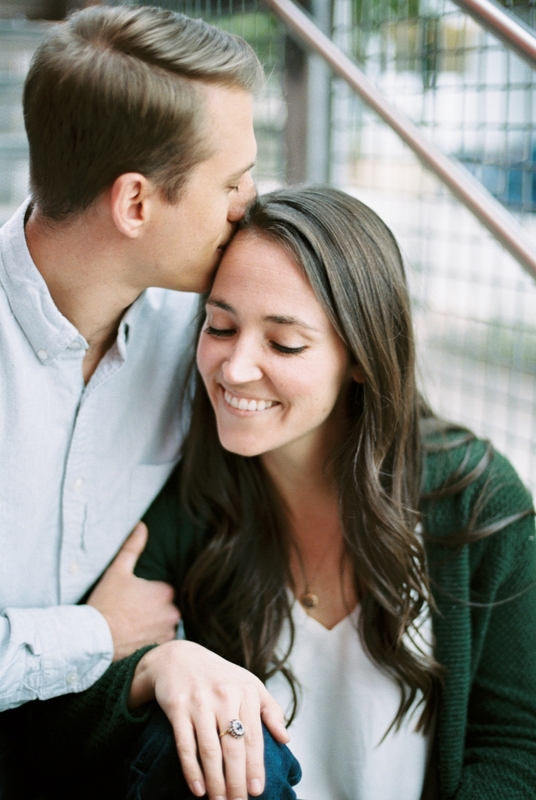 Tell us a funny story relating to your wedding day or relationship! Austin is an avid gum chewer. On our first “real” date, after opening my car door and walking back to his side of the truck to get in, he popped in a piece of gum. As he was jumping into the driver’s seat, I stuck out my hand (indicating I wanted a piece of gum too). While normally VERY in tune with the emotional temperature of the room, he really misread signals and was assuming that I was putting out my hand so that he would hold it. So he grabbed my hand in return (instead of giving me a piece of gum) to which I quickly told him, “No, gum” and pulled my hand back. He dropped my hand and was chuckling at his mistake. But after we both laughed and as we pulled out of the parking garage, he took my hand again anyway since the ice had already been broken. Talk about a great, embarrassing first date story. 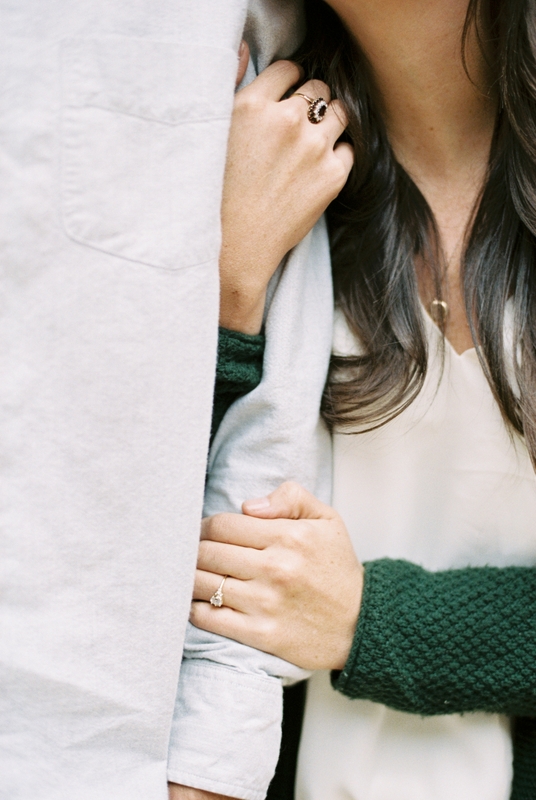 For me, one of the most beautiful parts of our relationship was the messiness of dating. 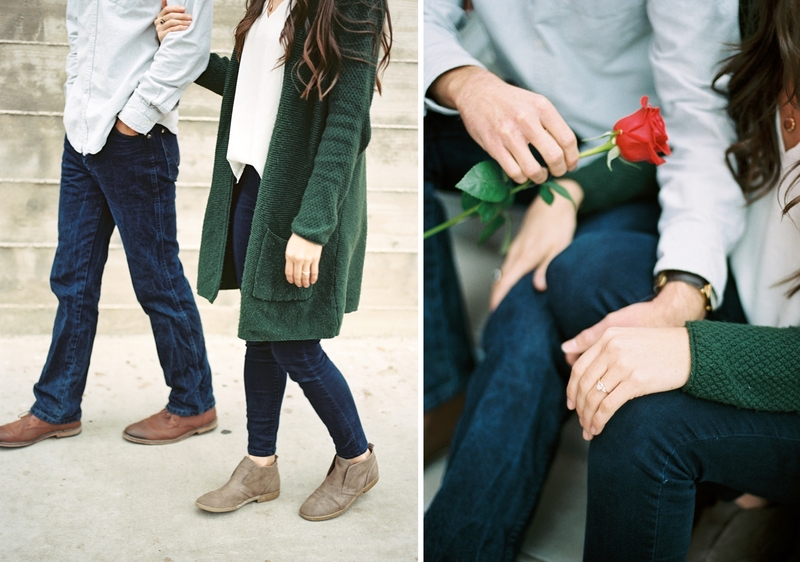 The road to engagement was one where I was able to see Austin’s patience, leadership, and his unwavering confidence in the middle of uncertainty. During dating, there was a pattern of Austin being a few steps ahead of me. He was ready to start dating before I was. With confidence, he told me “I love you” even when he knew I was not yet going to reciprocate. He wanted to talk about marriage before I was ready. He continually lead in conversations about intentions, timeline, and where we were headed. Over and over again, he stepped into the “gray” throughout our dating, knowing that his feelings may get hurt, his ego may get bruised, and that his heart may be left exposed and vulnerable. Yet he did this so that I was crystal clear on where he stood and where he intended to go. He made himself uncomfortable in efforts to make sure that I was not. That kind of selfless leadership is unique and it was certainly something that God used in Austin to capture my heart. We’re getting married in Gonzales, Texas at the same church where my (Lauren’s) parents were married 30+ years ago. Gonzales is a small town in central Texas where Lauren’s dad was born and raised and where much of her family still lives. There are details big and small laced throughout the day to make it special for our families: we’re having an assortment of pies at the dessert table because Austin’s parents had pie instead of cake at their wedding, Lauren and her younger brother Tanner are going to have a special dance after her and her dad, for the Bride & Groom exit we will be using Lauren’s grandmother MaBelle’s large collection of bells to send us off. It’s incredibly important to us that we get to celebrate WITH our people. We don’t just want to throw a party FOR our guests, but we want to celebrate WITH them. We can’t think of a better reason to celebrate than marriage where God joins together two people to be a reflection of Him to the world, so we are really hoping that the day is a reminder and a celebration of that. From Austin, I have learned to show myself and others more grace. People are not perfect, God does not expect us to be, so neither should I. He’s shown me that grace is really one of the best gifts in the whole world that we’ve been given. 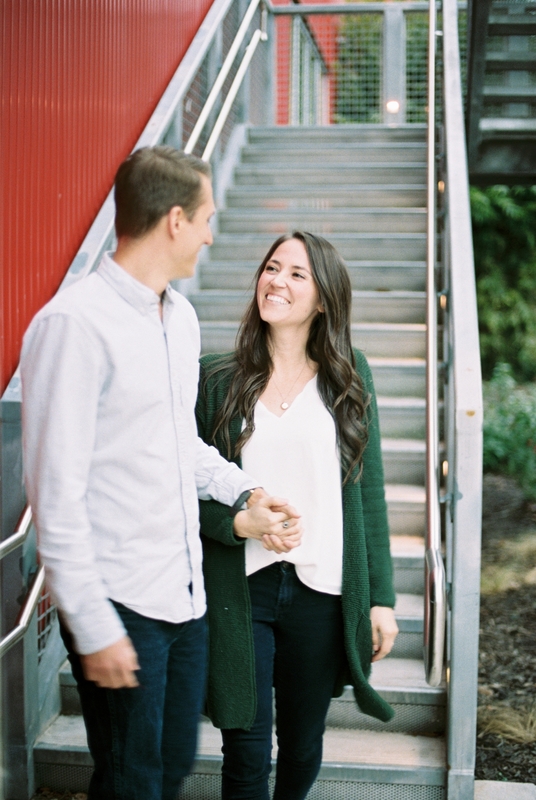 From Lauren, I’ve seen what goodness comes when the foundation of your life is built on something steady. She holds tightly to her beliefs and she is not easily swayed. Lauren is disciplined and holds fast to her convictions, and in doing so, she influences everything and everyone around her.